The Isle of Benbecula House Hotel provides a range of quality facilities and services to make your stay both comfortable and memorable. The Isle of Benbecula House Hotel offers comfortable rooms, equipped to suit the requirements of any traveller. 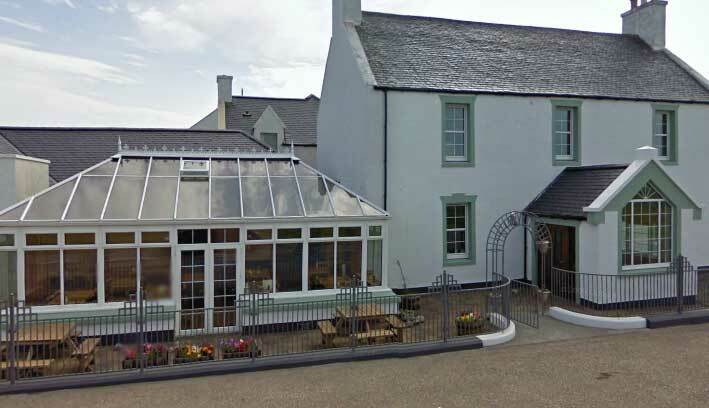 Guests can savour local cuisine in the Isle of Benbecula House Hotel’s restaurant, followed by a relaxing drink in the bar. 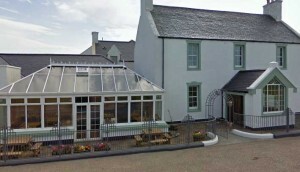 The Isle of Benbecula House Hotel is located less than 10 minutes’ drive from Benbecula Airport (BEB). Activities such as bird watching and walking can be enjoyed nearby.